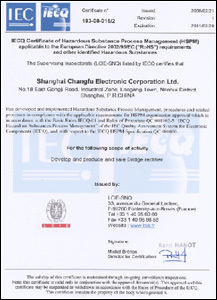 MIC's manufacturing units in the Shanghai, Henan, and Shandong provinces of China are well equipped with highly sophisticated product quality testing facilities. 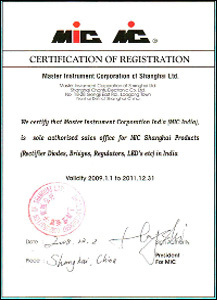 Our qualified technicians perform all requisite operations to ensure thorough and methodical quality checking of our products. 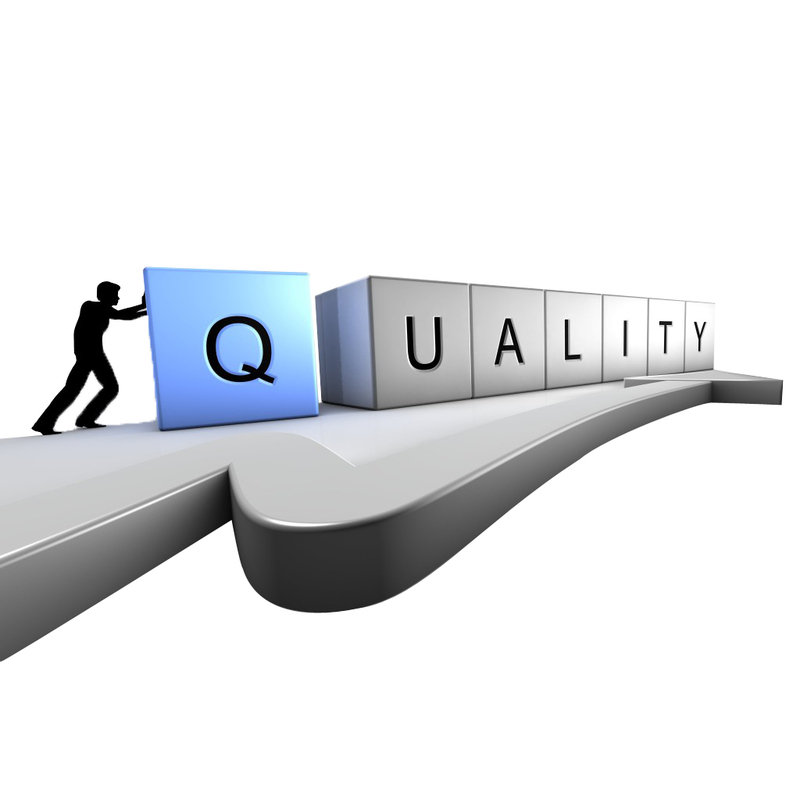 We rate product quality as one of our top-most priorities and ensure that our products meet the most stringent quality checks at all time. 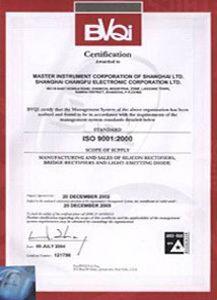 We also ensure that our clients are always satisfied with the quality of our products and make sure that any feedback from our clients is promptly incorporated and taken care of. 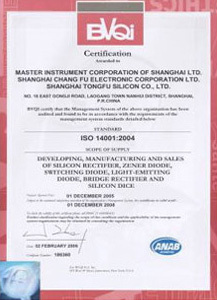 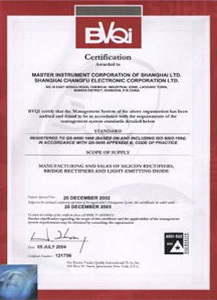 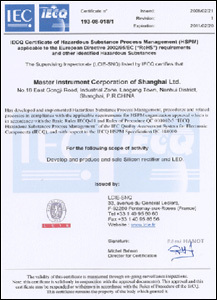 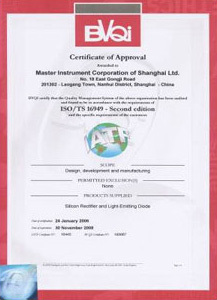 MIC has been awarded ISO-9001:2000, QS-9000, ISO-14000:2004, OHSAS-18001:1999, and ISO TS 16949 quality certifications.